Come join us! Bring a Friend to the meeting. Meet & Greet begins at 6:00 pm and Call to Order at 6:15 pm. 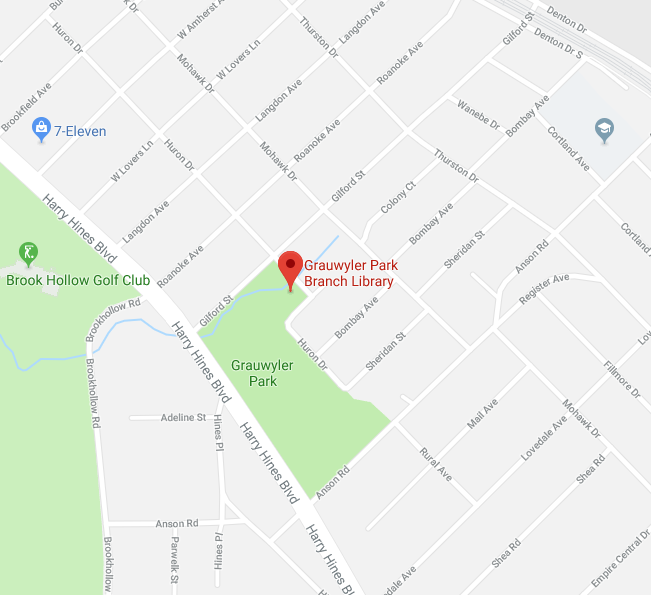 Meetings are held at the Grauwyler Park Branch Library located at 2146 Gilford St, Dallas, Texas 75225. Scroll down for a map; zoom in or out to help you find the restaurant. We meet the fourth Monday monthly with the exception of no December meetings.